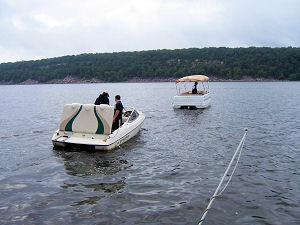 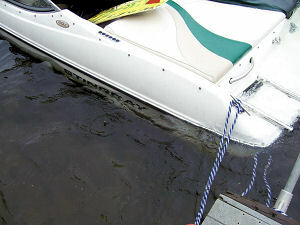 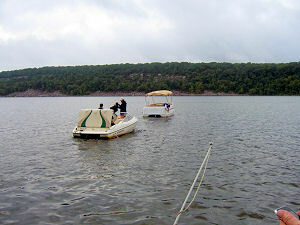 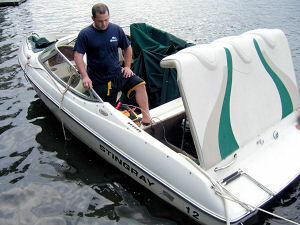 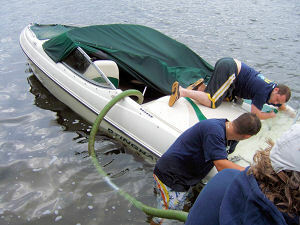 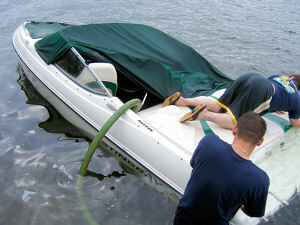 Katz's Marina at the Cove offers sunken boat recovery services on Lake Hopatcong. 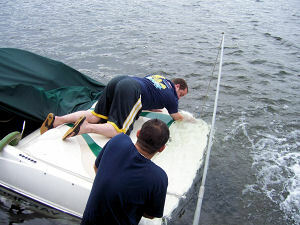 Each year there are several boats that capsize or sink across Lake Hopatcong which we have successfully retrieved. 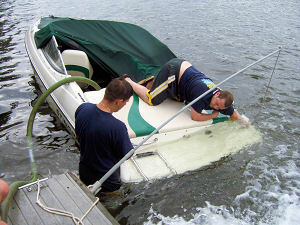 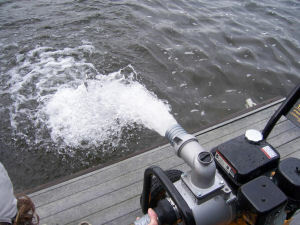 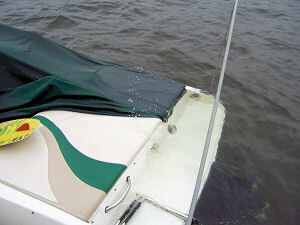 Our experienced crews have the ability to recovery your vessel while minimizing damage. 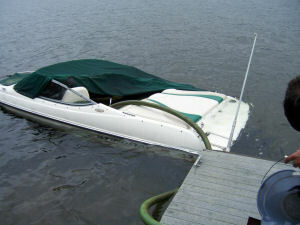 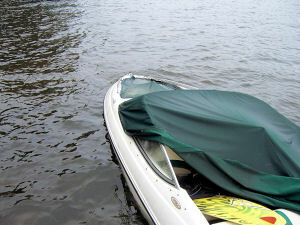 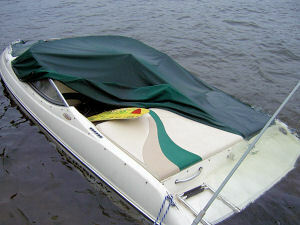 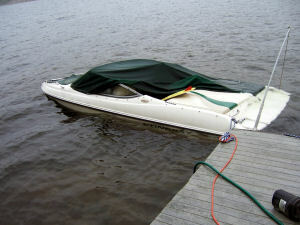 If your boat has sunk, let us help you get it back.